If you have landed here directly, you are on the page to download a skating dress sketch template. See the accompanying post here: Figure Skating Dress Sketch Templates. 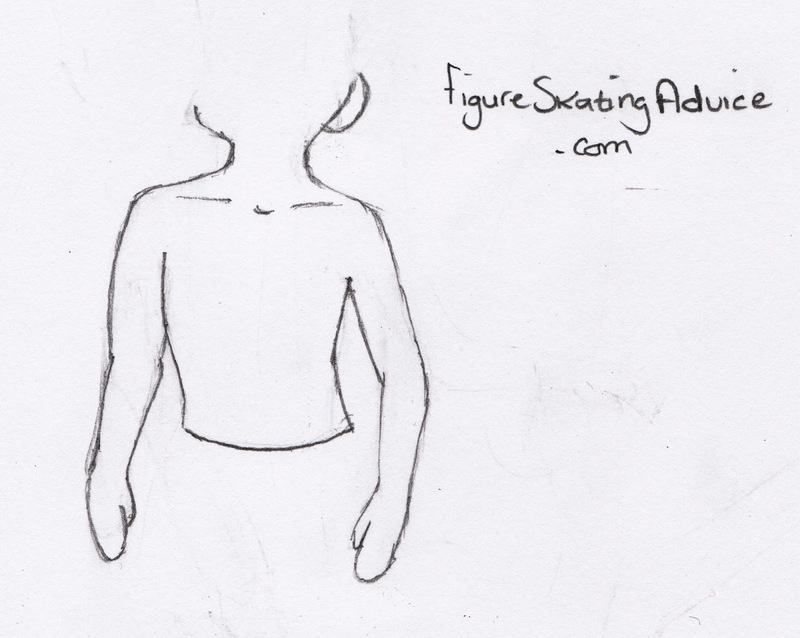 Here is the child's figure skating dress sketch template. Don't worry if you cannot see the entire sketch below, when you download the file it will be in tact. 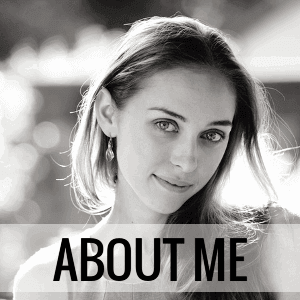 Right-click on the image below, and choose "Save Image As" from the menu. From here you will be able to save the image to your computer. Thanks for using FigureSkatingAdvice.com's skating dress template! Figure Skating Dress Sketch Templates by www.figureskatingadvice.com is licensed under a Creative Commons Attribution-NonCommercial-ShareAlike 3.0 Unported License.